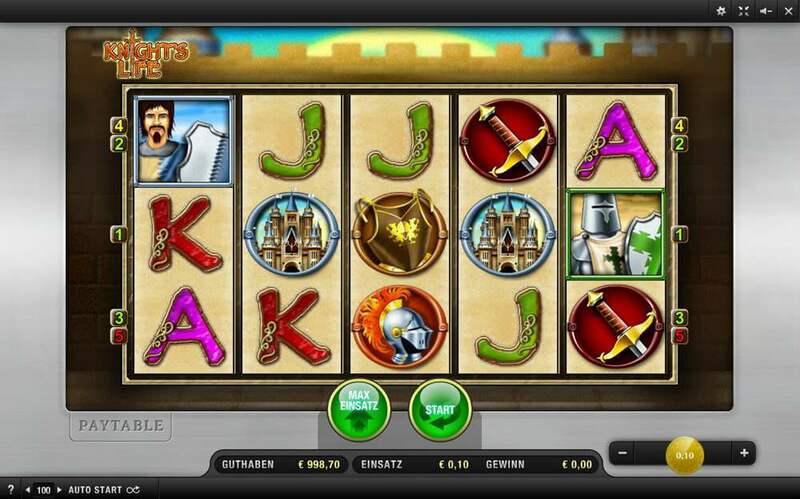 The qualities that built German brand Merkur’s enviable reputation as a leader in the land-based slot machine industry have carried over into their online products, with sophisticated graphics, rich features and innovative gameplay. From Sherlock Holmes-inspired 221b Baker Street and the Medieval-themed Knight’s Life, to more purist games like Blazing Star and Super 7 Reels, the newly added Merkur titles are varied and highly playable. The addition of Merkur games further reinforces EnergyCasino’s commitment to maintaining its position as the number one online casino for video slots. 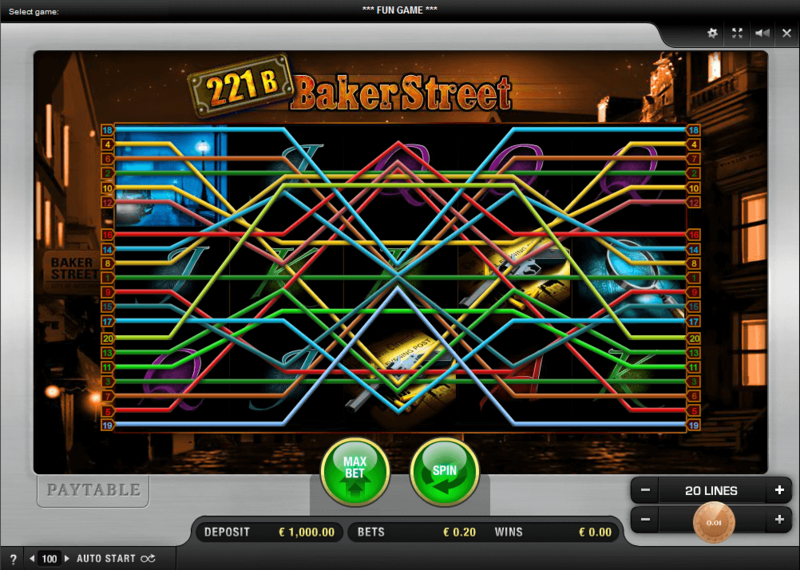 Initially 24 Merkur games are available at EnergyCasino, with more coming soon. Now players can enjoy a unique choice of games from Novomatic, NetEnt, Wazdan, Microgaming, BF Games and Merkur, all in one place.